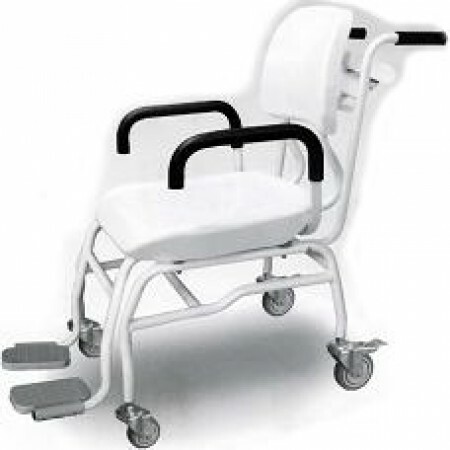 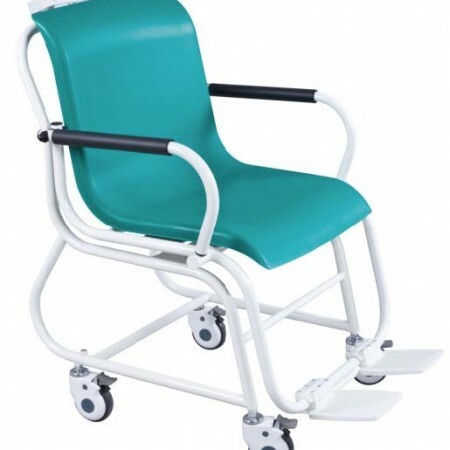 Weigh patients on all commonly used stretchers. 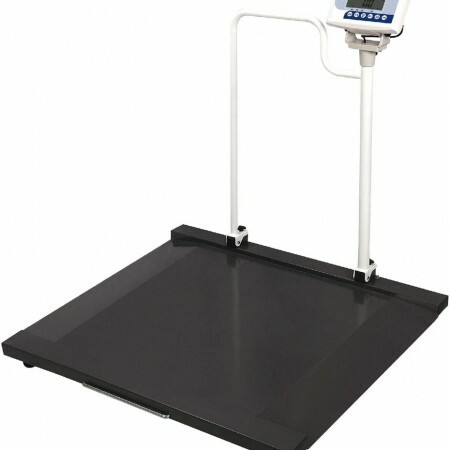 Patients can also be weighed on wheelchairs. 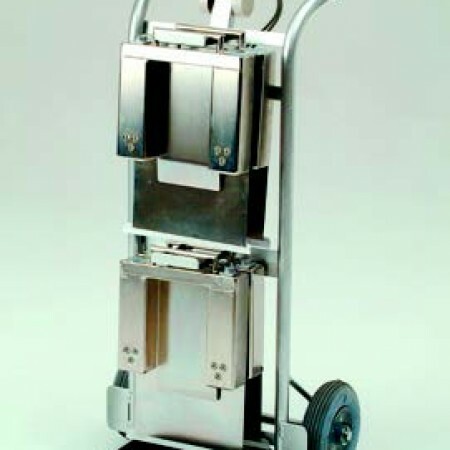 Practical castors and handles makes for easy transport. 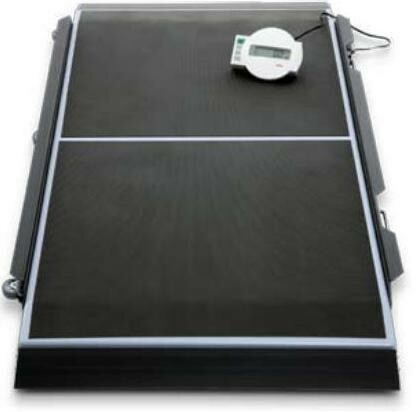 Numerous functions also includes BMI.